Scroll down for their newer reports. What did they look for and find? 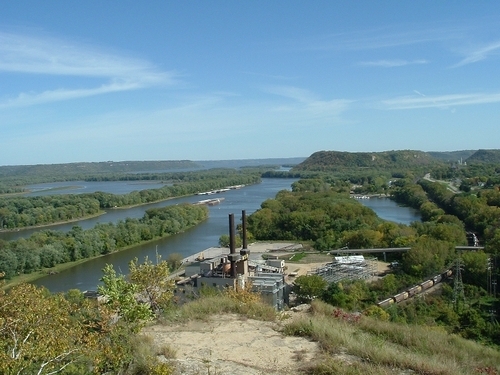 There are coal ash and other ash “disposal facilities” everywhere, usually very close to where the ash is generated, here in Red Wing we have an ash dump, ash from two old coal burners at the NSP/Xcel garbage burners on the south end of town, and a now closed city garbage burner, visible on the map above, at the lower right corner of the black striped “Water Tank Mound Area” and beyond, that complex there. The City garbage burner was closed not long ago (YEAAAAA!!! ), but the NSP/Xcel former coal burners, now garbage burner, remain burning. Where are details for Minnesota?